When you're a startup as big as Foursquare, there's bound to be plenty of chatter about you. 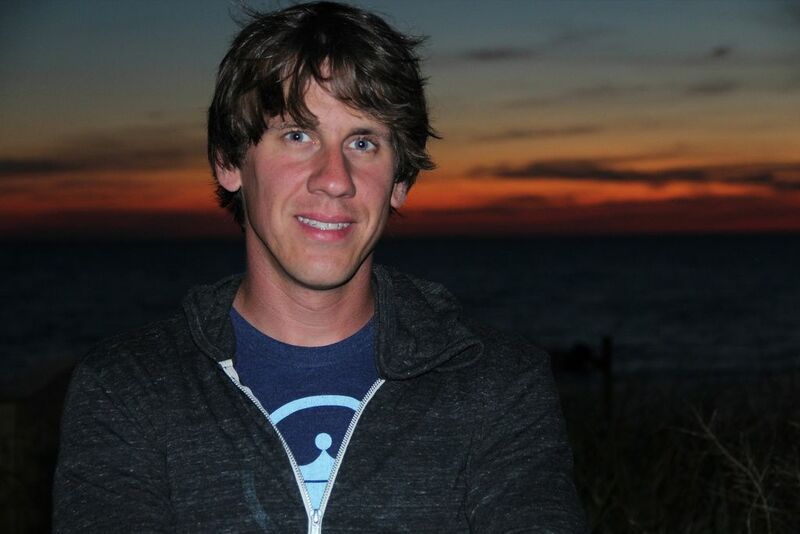 Foursquare co-founder and CEO Dennis Crowley says that the key to keeping his 6-year-old location-based social networking platform moving forward is to simply tune it all out. "We've been 'the best thing since sliced bread' to 'oh these guys aren't going to make it' to 'what they're doing is absolutely amazing.' It will drive you nuts if you really pay attention to it," Crowley said during a conversation at TechCrunch Disrupt NY today. At its beginnings, Foursquare was largely known for its popular check-in app (with badges, points and mayorships), but a few years in, the view of the company was not quite as flattering, with questions about whether it could bring in enough revenue and inspire investors to put forth the funds to help them continue to stay afloat, leading to some serious skepticism. In the last year, however, the company has ushered in some major changes and partnerships. In February 2014, the company received a $15 million investment from Microsoft and signed an agreement allowing the tech giant to license Foursquare's data to help power products such as the Bing search engine and the Windows Phone. Then, in the spring, the company made the controversial decision to split its mobile experience in half, revamping the Foursquare app to focus more on finding and recommending new places and introducing a new app called Swarm that retains the check-in feature and allows users to see and chat with their nearby friends. Over the summer, the company rebranded on an aesthetic level, thanks to a set of new logos. And this past March, Foursquare announced a partnership with Twitter that allowed users to share their locations in their tweets. In his conversation at TechCrunch, Crowley spoke about leveraging Foursquare's well of data in some recent big products aimed at businesses, like Foursquare Places (drawing on the company’s database of 65 million places), Pinpoint which deals with targeted advertising and the Foursquare Location Cloud aims to help companies reach their customers with analytics and resources to build location-focused apps. Crowley said that he stays focused by developing a thick skin. "I try to meet with entrepreneurs and other folks who are trying to get startups off the ground all the time, just to relay this message: Listen, if you have something you want to build just go out there and build it, if it's really good people will want to use it. And if it’s not, people will tell you and you'll go back and retool it." And it seems that he is taking his own advice. Foursquare fans who miss badges and being able to proclaim themselves the mayor of their favorite bar or coffee shop are in luck. "You asked for mayorships, so we’ll be bringing them back soon," the company announced in a blog post this week about some new Swarm features. The app is also getting a batch of 100 new stickers that users can unlock and collect, "some evolved from your old badges," and a place for old badges in the app's sticker book. Related: Is Yahoo Buying Foursquare? Rumors Continue to Swirl.